It is not clear whether this parliamentary board was formed as a result of consultations at one of the party forums. It is also relevant to note here that Barrister Sultan Mehmood had joined PTI on February 5, 20153 and only four days later, was appointed President of the party’s AJK chapter on February 9, 2015.4 He is also a former Prime Minster of AJK. 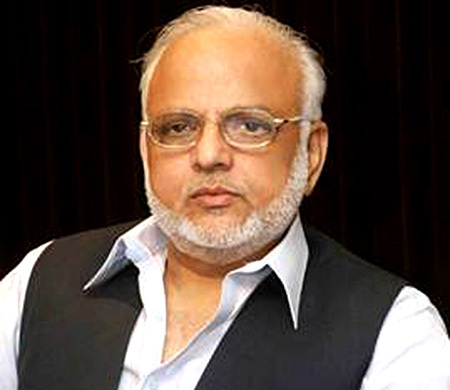 Chaudhry Muhammad Sarwar, despite various objections with regards to his eligibility for the position, is also contesting for the post of PTI Punjab President. Media reports say that other candidates for the slot include Dr Yasmin Rashid, Rai Azizullah and Mr. Waleed Iqbal, Mr. Umer Sarfraz Cheema, Mr. Muhammad Khan Madni and Mr. Shafqat Mahmood. The JI provincial chief, Mushtaq Ahmed Khan of Khyber Pakhtunkhwa, announced a one-month membership campaign on February 19, 2016 at the Peshawar Press Club, in order to form the party’s youth wing. As per media reports, the registration process commenced on February 20, 2016 and end on March 20, 2016. Mr. Mushtaq Ahmed Khan further elaborated that the party had set a target of 500,000 members, of which 100,000 would be from FATA. Moreover, the entire process of registration would be online and by dialling a code 9291 via mobile phone. This youth wing will be in addition to the JI’s other sister organisation, Islami Jamiat Talba. It will be called the JI Youth Wing.11 With regards to procedure of the campaign, Mr. Khan stated that an awareness campaign would be launched in order to ensure direct contact with people in different localities across KP to register at least 500 youth in each union council.12 However, it was clarified by the JI secretariat that membership campaign is taking place across the country. It has not come to light what, if any, process of intra-party consultation could have been behind this decision. With Senator Jhagra’s new assignment as the Governor of KP, his seat in the Senate will be vacated and filled through the selection of a new party candidate for the senate. 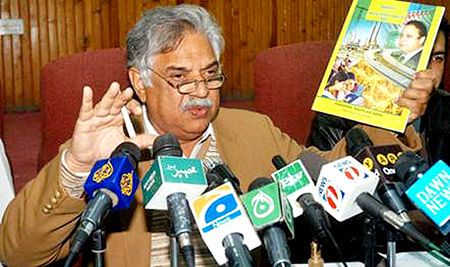 It is pertinent to mention here that Senator Jhagra also serves as the Secretary General of the ruling party in the centre, PML-N, and which is another post that he will have to resign from in order to fulfil the role of a governor. 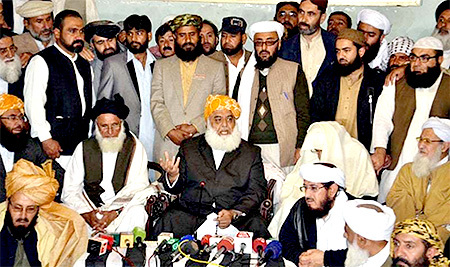 On February 25, 2016, at a joint press conference in Quetta, the two factions of the Jamiat Ulema-i-Islam — JUI-Fazl and JUI-Nazaryati — announced that all differences between them had been settled and that they had decided to merge with each other. The Central Amir of JUI-F Maulana Fazlur Rehman and JUI-N Chief Maulana Asmatullah, along with another leader Mohammad Hanif, announced the merger of the two factions. 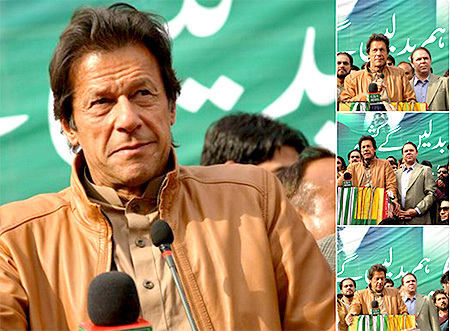 On February 22, 2016, the PML-Q leadership dissolved all party organisations in Punjab and established three committees for the purpose of its reorganisation. According to media reports, the decision was reached at a meeting presided over by PML-Q Punjab President Chaudhry Pervaiz Elahi. Senator Kamil Ali Agha, Mr. Basharat Raja, Dr Azeemuddin Lakhvi, Chaudhry Zaheeruddin, Mr. Ahmad Yar Hiraj, Mr. Aamir Sultan Cheema and Mr. Tariq Bashir Cheema were also present in the meeting. The founder and leader of the Muttahida Quami Movement (MQM) Mr. Altaf Hussain presided over an emergency meeting that was called to discuss political and organisational issues, on-going cases in London, and the overall situation at the national and international level. As per a press release issued on the MQM website on January 31, 2016, it was decided during the meeting that Mr. Nadeem Nusrat would be made the Convener of MQM. 18 Earlier in October 2015, the appointment of Mr. Nadeem Nusrat as Acting Convener of the Coordination Committee was announced. Mr. Nadeem Nusrat is the first person to become Convenor of the party after the death of Dr. Imran Farooq in September 2010. It has not been stated clearly what was the purpose of this council as there is also no constitutional provision for it.